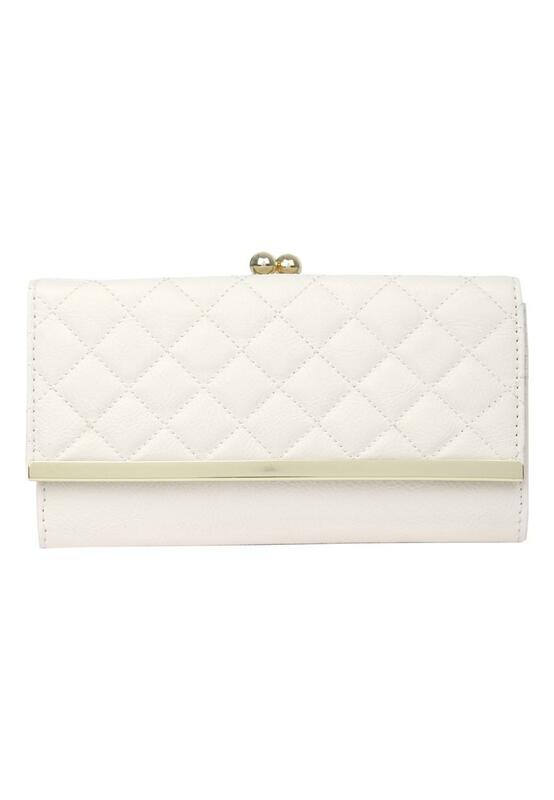 This gorgeous purse has a classic clasp and a quilted effect. 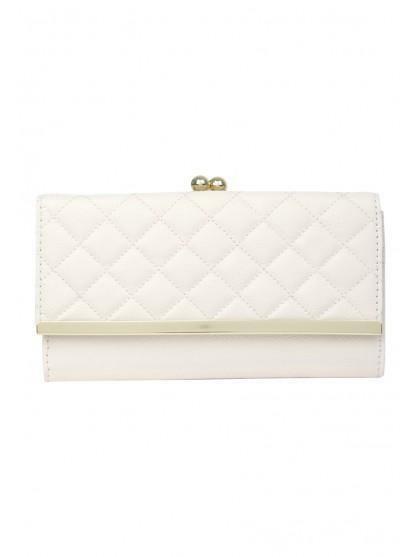 A nice hand held size, that's big enough for storing all of your essentials, it's great for a ladies night out! !